A shampoo is something that people use regularly. It cleans your hair, helps it be healthier and stronger as well as feel and smell great. However, many people do not understand that they can get hair loss shampoos as well. There are many different hair loss shampoos; there are many choices while selecting it. It is necessary to know what to look for when choosing a good hair loss shampoo in order to not to get ripped off. What hair loss shampoo does? One of the things you need to keep in mind that hair loss shampoo is what they do. You should observe what type of hair loss they are made to treat, try to find a product that is designed for your type of hair loss. If you do not understand, you should not purchase any shampoo. Instead, you should see your dermatologist to find out what is reason of your hair loss problem. Your doctor can tell you whether hair loss shampoo is beneficial in your type of hair loss or not. They can also tell you what you can do with the shampoo to see the best results. After you know what the hair loss shampoo is expected to do for you, the next step you should do is take a look at the ingredients. It may even be helpful for you to look online about the different ingredients, so you can know more in detail. This will ultimately assist you that whether to use this shampoo or not. There are a lot of shampoos on the market for a hair loss usually has little or no ingredients for helping with the hair loss. Another great thing to consider when looking for a hair loss shampoo is to look for reviews on different sites about shampoo that you are interested in trying. This will obviously give you a good indication whether they actually work for treating hair loss or not. It is necessary to keep in mind that with this, some people can mistreat the products by writing some bad reviews. There are many chances that some great reviews may have been written by the manufacturer or company of the shampoo. Therefore, it is very important not to trust blindly on reviews and to weigh the good with the bad. It is also important to observe if there are any side effects of that shampoo. Ones that say it may results in skin irritation are the products you have to stay away from, as they most probably make your hair loss problems worse. As it is discussed before that it is very important to do your research before buying a hair loss shampoo or even before doing any treatment for hair loss. This is because there are many companies out there that are trying to catch people and rip them off. Even if they are not a completely scam, they offer minor results. 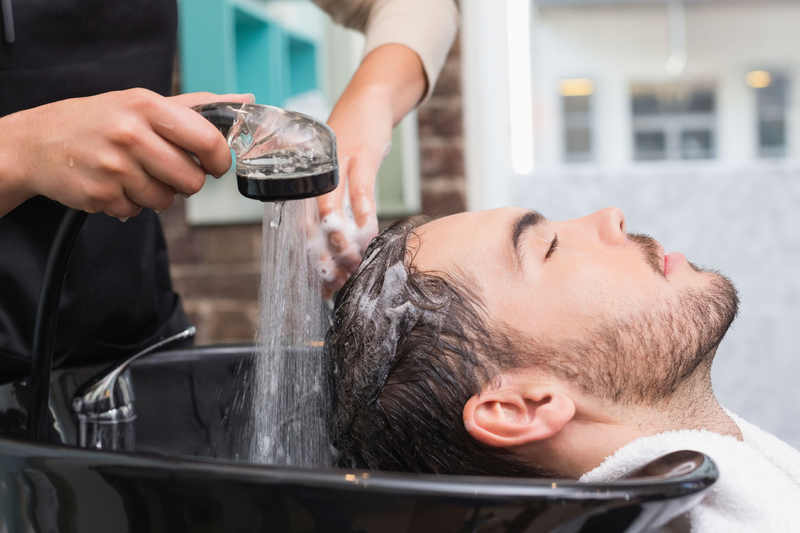 Actually, for many of these, you may find that you can create an effective hair loss shampoo for just the same or even in less money than what they are selling their product for. You can also review various hair growth techniques which is used to stop the hair fall if these shampoo doesn’t helpful for your hair. There is a possibility of hair transplant also; you can look for best hair transplant inPakistan for further details. · Avoid volumizing shampoos as they can ultimately speed up hair loss. 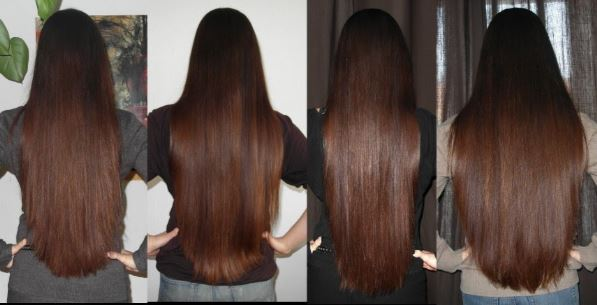 There is a big difference between a shampoo that re grows hair and one that contains volume to make it look thicker. · Nioxin products are part of a package of three products; you can't buy the Cleanser only, you have to purchase the complete package. Saima Sharif is a passionate content writer. My major interest is writing content on topics such as hårtransplantasjon pris, hair solution, home remedies for hair problems or any treatment related to this. My current adventure is myhairclinic (Pakistan oslo and London).